Plankton Portal reached 100,000 classifications on Friday! In honor of our 100,000th classification, we’d like to publicly thank our top classifiers since our launch. A huge THANK YOU to everyone who has helped us reach 100,000 + classifications! 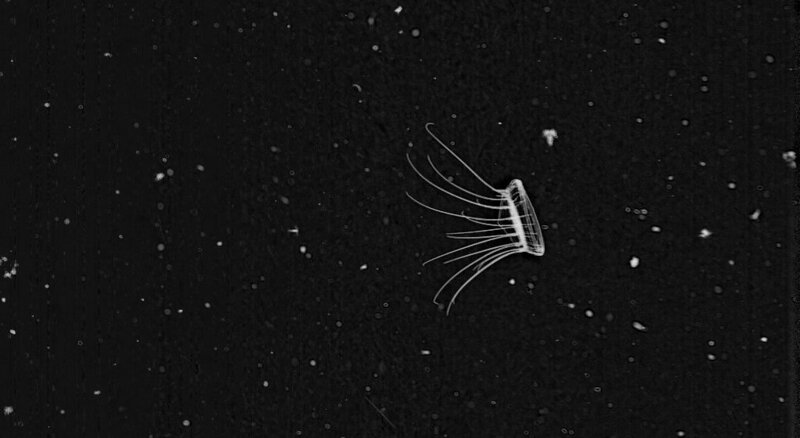 This entry was posted in Citizen Science and tagged classification, plankton portal, thank you, top classifiers by jessicaluo. Bookmark the permalink.